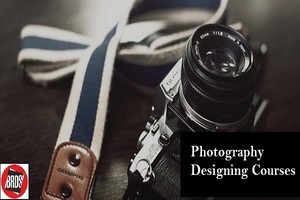 Rathore University listed top on the institutes offering Photography Designing Courses in Ahmedabad. We are offering courses in 10 Days, 1 Month and 3 Months format. Professional Photography. Apart from that we also have expertise in fashion designing courses, textile designing courses, jewellery designing courses & interior designing courses.